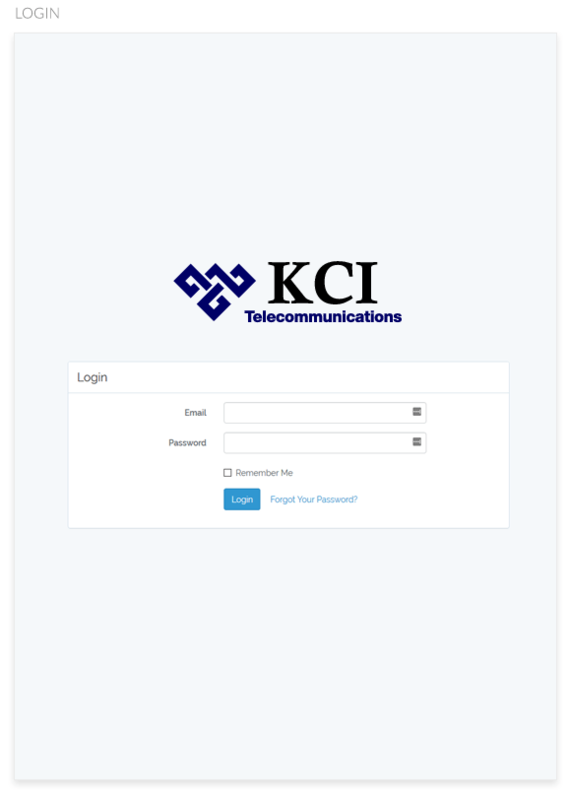 KCI, a telecommunications service provider, supports legacy telecom infrastructure, network upgrades and migrations to next generation platforms, and provides asset management among a long list of other core offerings. Developed a simplified way for contractors to submit reports of tasks completed on jobs so that managers and directors could approve or reject tasks easily. In addition, report processing in the accounting department was streamlined by making tasks approvals or denials by upline Managers and Directors easier. The existing internally built data portal was rewritten using the Laravel framework to allow for user expansion and future feature enhancements.